EC2 snapshots are point-in-time backup copies of the EBS volume, also known as the Elastic Storage Block. The EBS can be part of either the EC2 instance or the Storage Gateway. EC2 snapshots are created as the incremental backup copies, which indicate that only the changes since the last backup are stored in a new snapshot. EC2 snapshots have important roles in various Disaster Recovery scenarios. The snapshot is your only option in order to recover from a disaster. The EC2 snapshot is your solution in case something went wrong with your EC2 instance. Performing regular maintenance and backup is an essential part of being an IT administrator. 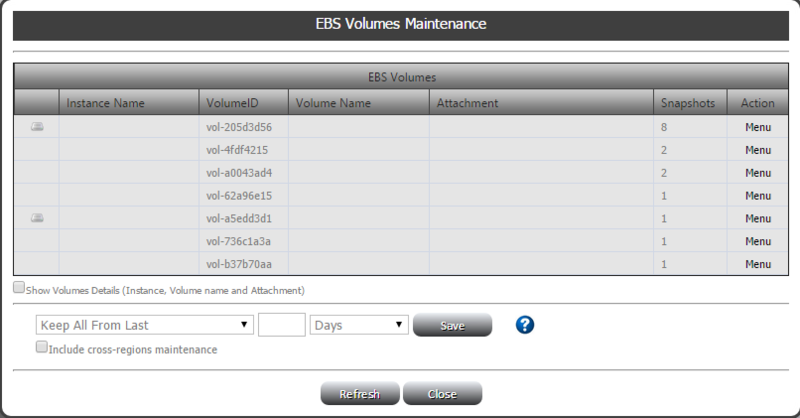 Therefore, it is essential to utilize your snapshots in order to recover your EBS volumes backup whenever you need them. The Amazon Web Service management console allows you to create EC2 snapshots from any EBS volume. Daily log in is required to manage the backups as well as create the EC2 snapshots manually. Since we want to make your lives easier, we aim to create better management solutions. We automated this backup process through a type of snapshot schedulers. You will have more snapshots as your AWS setup grows in more servers. At some point, it will be very hard to manage and identify the source of the snapshot. It will get even more complicated if you have the Storage Getaway setup. This is due to the fact that at least one snapshot is created per attached EBS volume to your Storage Gateway on a daily basis. There are several steps in handling a significant amount of EC2 snapshots. 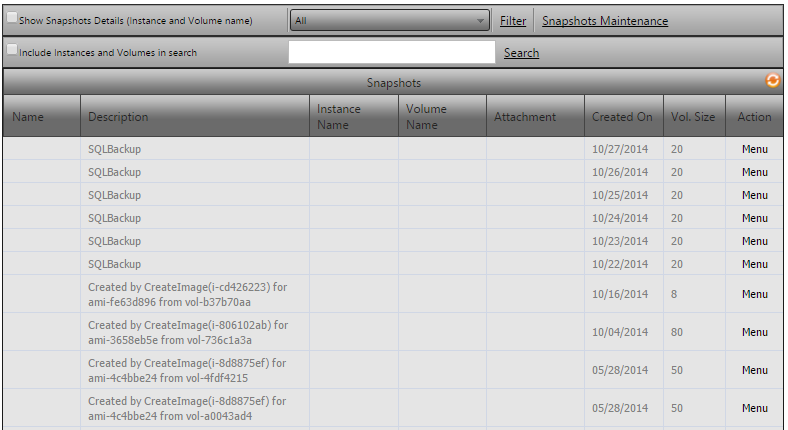 The first step is to tag all your snapshots in order to identify them easily. The second step is to remove your old snapshots as well as the snapshots taken from the EBS volume that does not exist anymore. This allows you to keep the recent snapshots or the ones that you need. Elastic Cloud Gate provides you with a wide variety of tools for better management. These tools allow you to maintain your EBS of Storage Gateway snapshots effectively. You can identify or filter snapshots, delete old snapshots or copy them to various AWS regions easily. Now, maintaining your EBS snapshots is easier. You can create schedules according to your needs. You no longer have to delete old snapshots manually. In fact, you can set everything up automatically with no worries. In addition, you can also create and assign custom tags to EBS snapshots. This management tool will definitely make it easier for you to create backups as well as organize your old, existing and new AWS snapshots.